Hanan Lotfy Mohammed, Hanaa A. Atwa, Abdelmonem Awad Hegazy, Amira Elwan, Nashwa Nawar, Mostafa Abdo Salem, Ismail I. Khalil. Introduction: There is a considerable need for cervical cancer treatments. The epidermal growth factor receptor (EGFR) and its pathway molecules affect cervical squamous cell carcinoma (CSCC) regarding its prognosis and anti-cancer therapy. 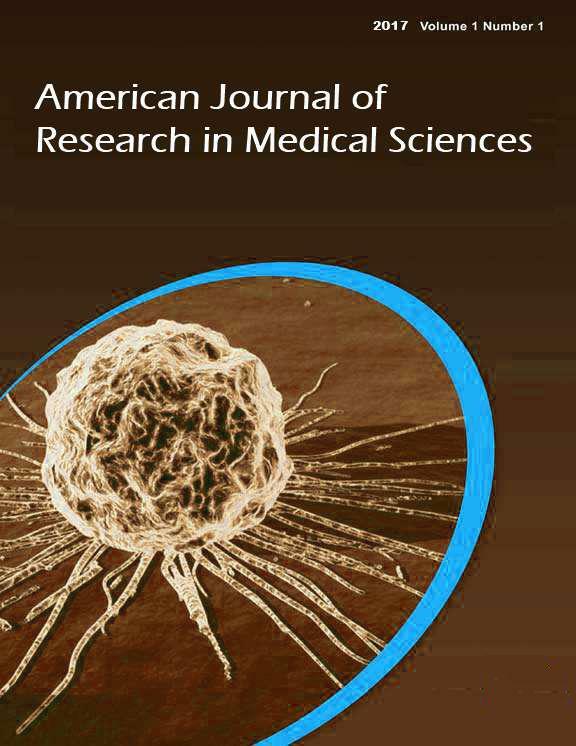 Aims of study: To investigate the biologic expression of EGFR and the mitogen-activated protein kinase/extracellular signal-regulated kinase (MAPK/ERK) pathway mediators in CSCCs, through investigating immunohistochemical expressions of EGFR, extracellular signal–regulated kinases (ERK 1/2) and phosphatase and tensin homolog (PTEN), in a trial to assess their prognostic and survival outcome. Patients and methods: Immunohistochemical analysis (IHC) was performed for 35 cervical squamous cell carcinoma specimens to detect 3 target antigens EGFR, PTEN, and MAPK/ERK1/2. Results: EGFR and MAPK/ERK1/2 staining showed a significant association with each of the following clinical parameters- increased patient age, high tumor stage, grade and positive lymph nodes. They are also associated with relapse and poor patient survival. PTEN showed a significant association with decreased age, small tumor size, low grade, low stage and negative lymph nodes, meaning a good prognostic clinical outcome with less relapse. Conclusion: Cervical cancer patients with PTEN expression had good prognosis in contrary to those with EGFR and ERK expressions that had poor prognosis. Treatment directions of CSCC might be of great benefits in the form of improved clinical outcome with EGFR pathway targeted therapy.